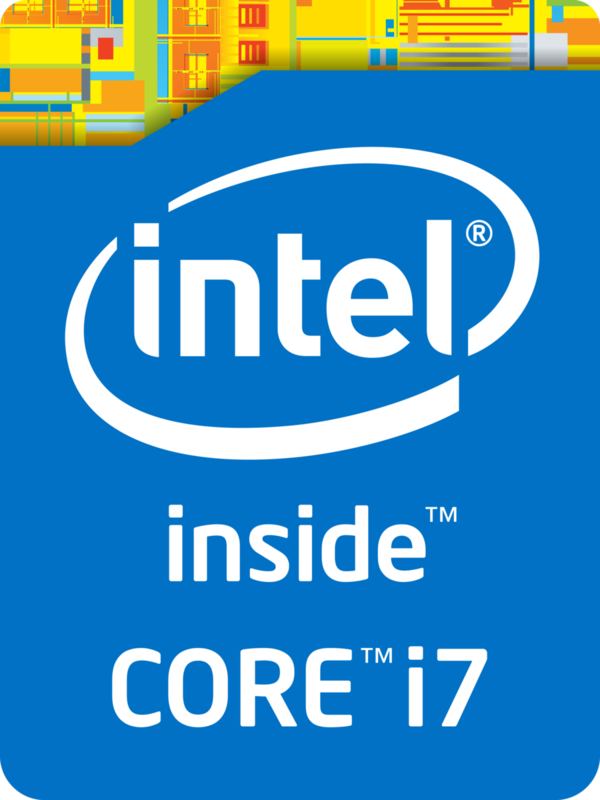 The Intel Core i7-7567U is a fast dual-core SoC for notebooks based on the Kaby Lake architecture and was announced in January 2017. The CPU has two processor cores clocked at 3.5-4 GHz (two cores up to 3.9 GHz). The processor can execute up to four threads simultaneously thanks to Hyper Threading. It is also equipped with an Intel Iris Plus Graphics 650 GPU with 64 MB eDRAM, a dual-channel memory controller (DDR4) as well as VP9 and H.265 video decoding as well as encoding. The chip is still manufactured in a 14nm process with FinFET transistors. Compared to the Core i7-7560, the 7567U has a higher TDP of 28 vs. 15 Watts as well as higher clocks. 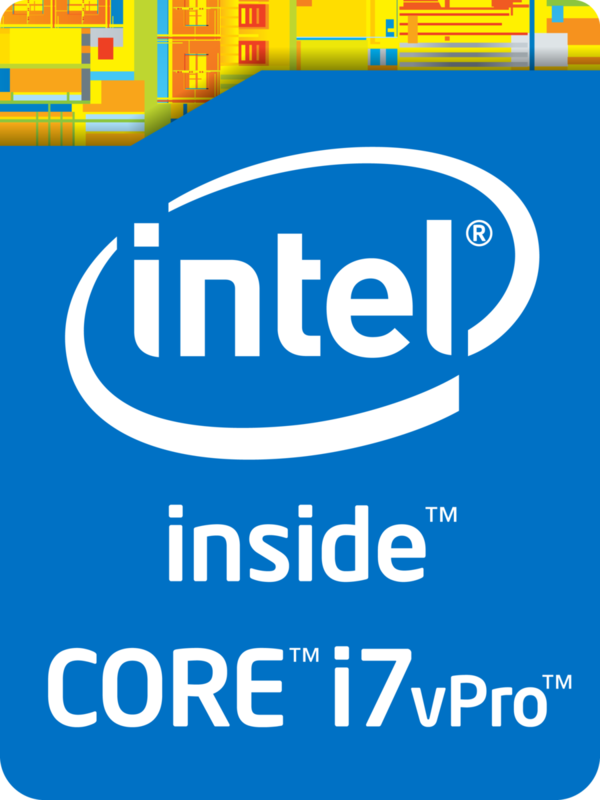 Thanks to the high clocks pf up to 4 GHz and 64 MB eDRAM (can also be used as L4 cache by the CPU), the Core i7-7567U is the fastest dual-core for notebooks in the beginning of 2017. It competes with lower clocked quad-core models and can convince by the excellent single-thread performance. Some games might require a real quad-core though and could not run perfectly on the dual-core, despite Hyper Threading.